The servicing of garage doors is a necessity. 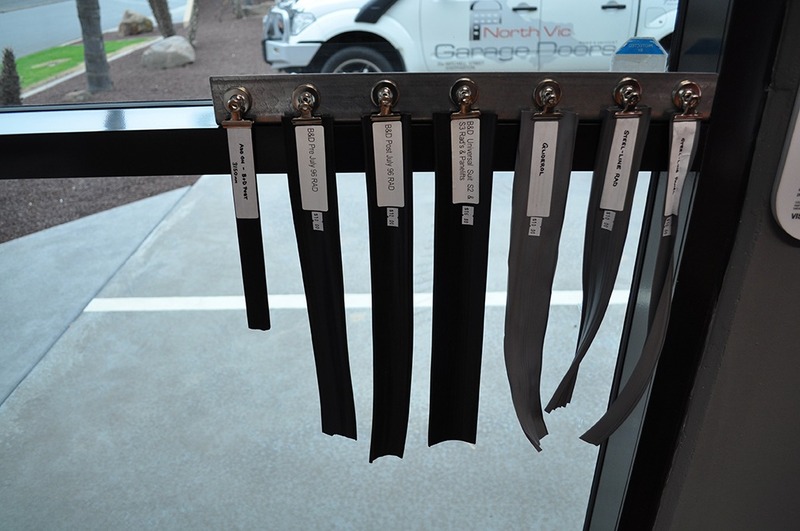 Just like your car, your door needs to be regularly maintained. 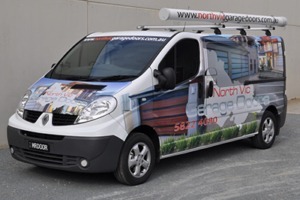 North Vic Garage Doors prides itself in offering the best garage door servicing in the Goulburn Valley. All garage doors need to be serviced at lest every 12-18 months.  You will avoid costly repairs if this time frame is followed. The cost for a service call starts from as little as $88.00. 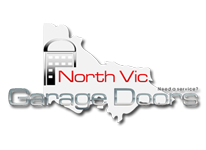 North Vic Garage Doors stock a large supply of spare parts and most brands of replacement remote controls and batteries. 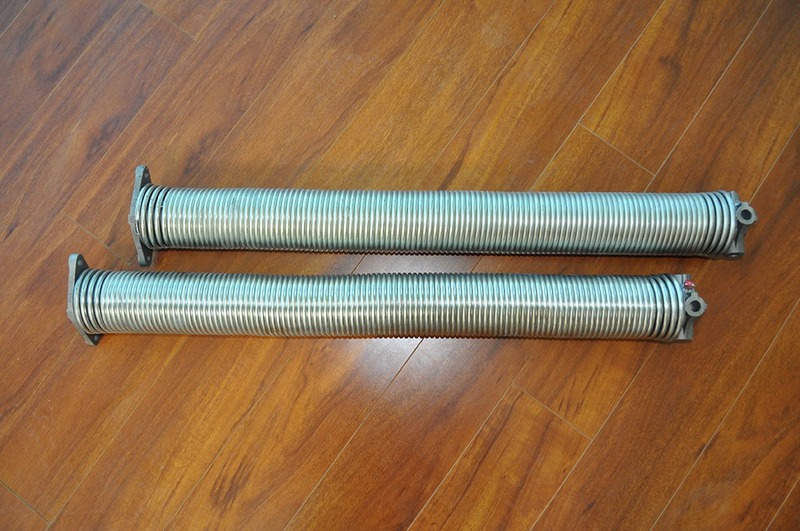 Our specialty panel lift door springs are made to order and come in a galvanised finish to prevent rust. 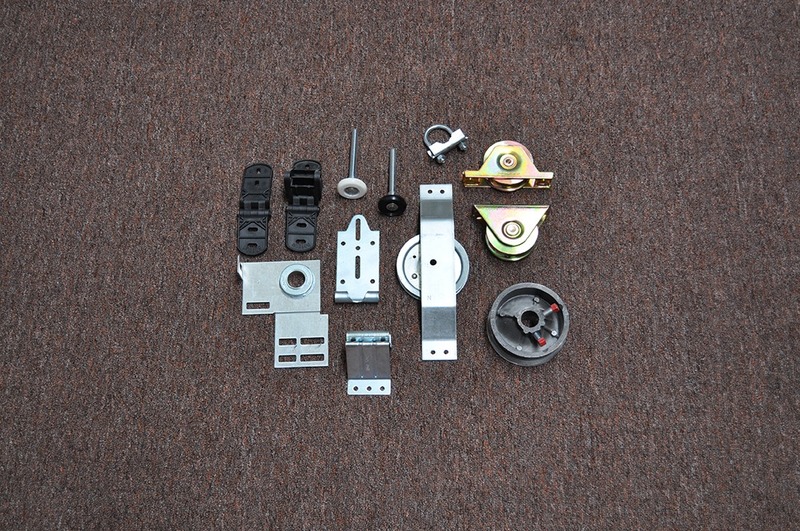 Any parts we do not have in stock are only a few days away. If your door breaks, we will try to repair it before replacing it.